Twenty years before Murder at Broadcast Park, Stewart Simon own the ABC TV station in Palm Springs. His future general manager, Lisa, was just starting her broadcast career at the ABC affiliate. There was no better place to be in local television in the 80s and early 90s then Palm Springs, California. Home of Bob Hope, President Gerald Ford, and yes, Sonny Bono, just when he began thinking about politics. The TV station in this small resort town and golf capital of the world was at the center of it all. Read about Lisa’s rise up through the newsroom to sales and eventually how she ended up marrying the second best love of her life….instead of the man that owned her heart. And during all of this Sonny Bono runs for Mayor of Palm Springs (and then cancels Spring Break!). 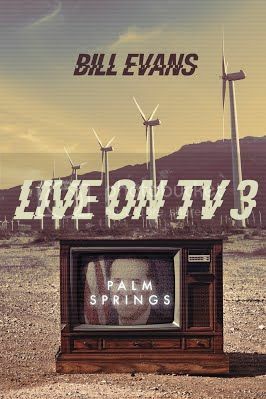 Enjoy this entertaining read and once again peek behind the curtain of a local TV station through the creative, witty, writing of Bill Evans, a former TV General Manager himself. 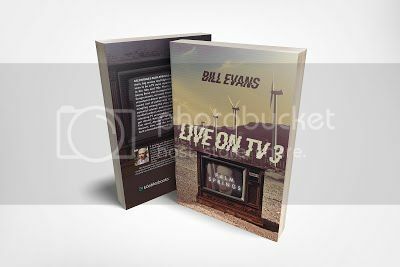 Bill Evans is a 45 year broadcast veteran turned author. His first novel, Murder at Broadcast Park, released October, 2017. With his experience and insight into what goes on behind the scenes in the broadcast world, Bill’s novels paint a vivid picture of what really happens when the cameras are off. 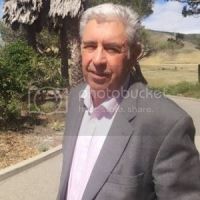 Bill resides on California’s beautiful Central Coast. He continues to have a passion in the broadcast world and working in local media.